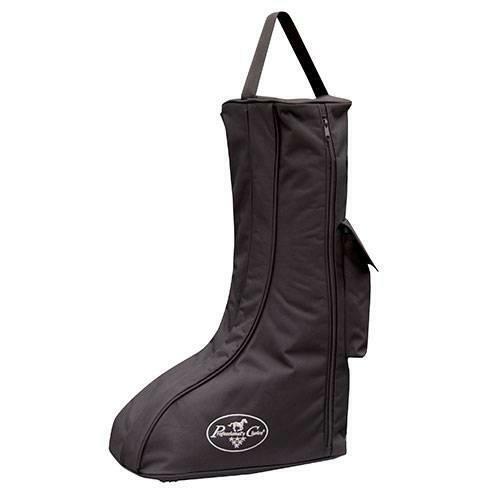 This 600 denier Boot Base is designed to fit any English tall boots or western boot with ease. Two side zippers provide an easy opening to separated compartments. External pockets are great for storing accessories such a spurs. A fleece lining protects delicate leather.